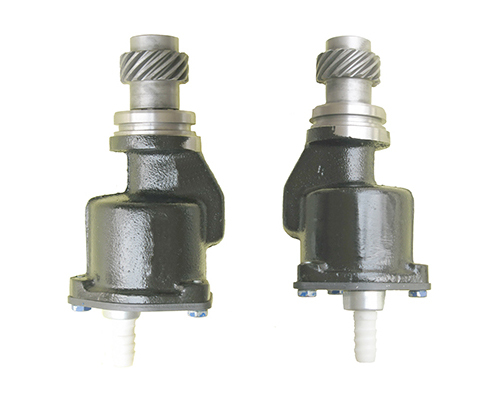 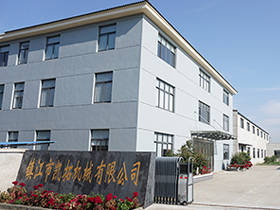 Zhenjiang kairio machinery co., LTD. Was established in 2003. 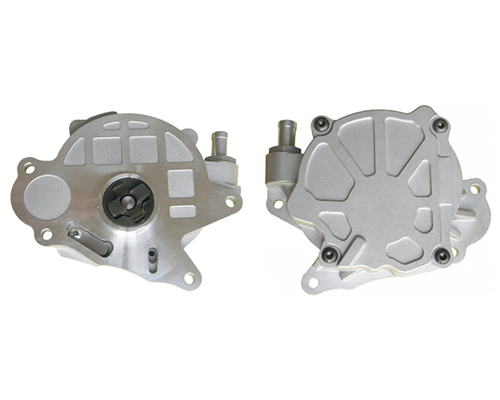 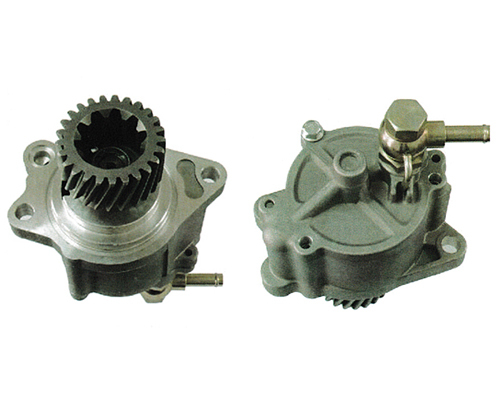 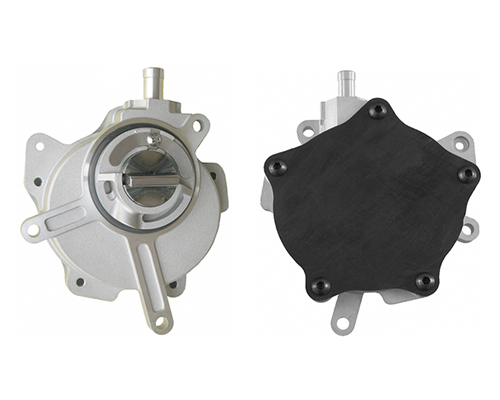 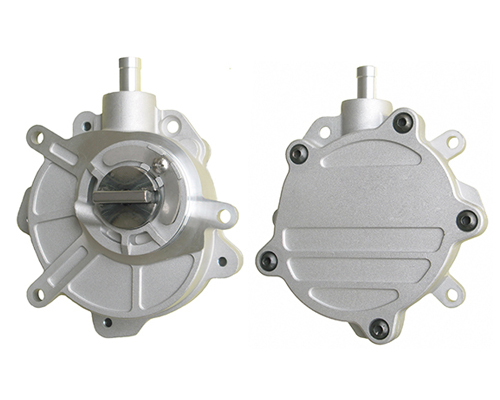 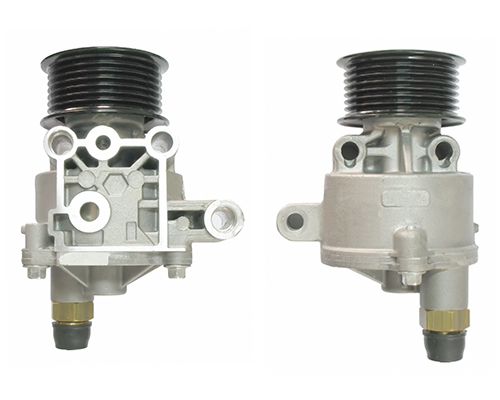 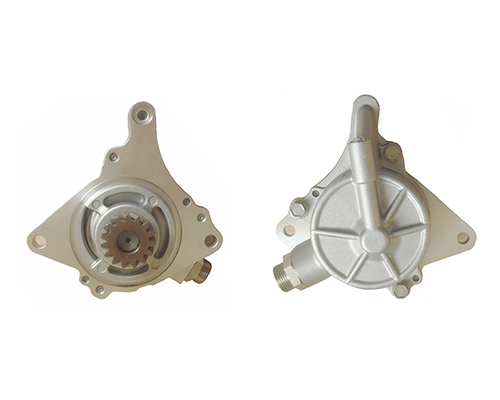 Is a private enterprise which is specialized in vacuum pump of braking assistance vehicles. 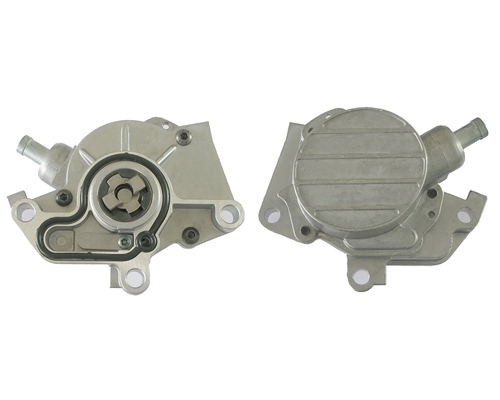 What are the requirements for vacuum pumps?